How to fix checksum error in WinRAR extraction? 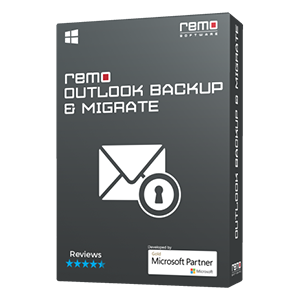 Just cooldown, and download the free trial version of Remo Repair RAR tool that can fix all errors including checksum error with RAR files in three easy steps, and avails free preview of the repaired RAR files. Download and try now!!! Anyone knows how to fix WinRAR checksum error? I have downloaded the RAR files nearly about 2.5 GB with relevant PAR files from internet without any interruption, but while extracting I got an pop up error message “Invalid checksum”. Now I am not getting any idea, how to fix this issue? Generally, checksum error occurs when few bytes are lost from RAR files or extra bits are induced, this sort of situation halts you to extract RAR files. However, no need to get tensed because you can easily fix WinRAR checksum error issue just by making use corrupt file fixer software like Remo Repair RAR. The utility is designed with powerful integrated strong RAR repair engine to scan and fix checksum errors within short duration of time. Improper Download: Sometimes due to improper internet connection or low internet connectivity entire file will not get downloaded properly, this sort of situation results in RAR file corruption and finally pop up checksum error message while extracting RAR files. Transfer Process Interruption: While transferring RAR files from computer to external storage device or vice versa, if any sort of interruption occurs like abrupt system shutdown due to unpredicted power failure may also cause the RAR file corruption. Other Causes: Virus attack, bad sectors on HDD where RAR files are situated, Windows registry corruption, using unreliable third party compression tool, etc. In all the above mentioned reasons WinRAR checksum error message occurs while extracting RAR files. 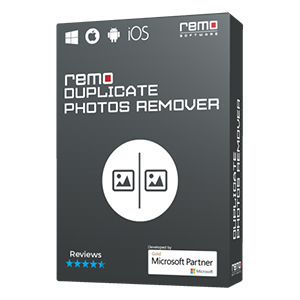 But no need to panic, as earlier said by making use of Remo Repair RAR software you can effortlessly fix severe corrupted RAR files on all major versions of Windows operating system such as Windows 10, Windows Server 2003, 2008, Windows Vista, Windows XP, Windows 8, Windows 7, etc. with few clicks of mouse. 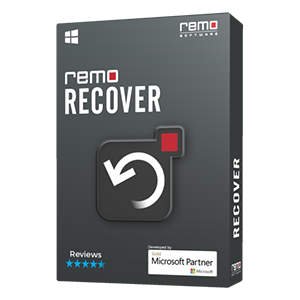 By making use of Remo Repair RAR tool, you can fix checksum error on different versions like WinRAR 3.70, WinRAR 4.00, WinRAR 3.50, WinRAR 3.80, WinRAR 2.00, etc. Download and install trial version of Remo Repair RAR tool on your PC \ laptop. Launch the application. Then browse the RAR file location and click on “Repair” option. The software starts the repair process and files in the RAR files are read by it. Once the scanning process gets over, all the retrieved files are displayed on the interface. Select the files to preview them. Finally, save the repaired file on a location of your choice. Additional Info: Are you looking for the simple way to fix Photoshop file association problem? Then don't panic, just click on the provided link and get completion on repair process.